Guests can enjoy the all-new “Star Wars: A Galactic Spectacular” fireworks nightly, with the show beginning at a special time of 9:30 p.m. for the holiday weekend, July 3 and 4. 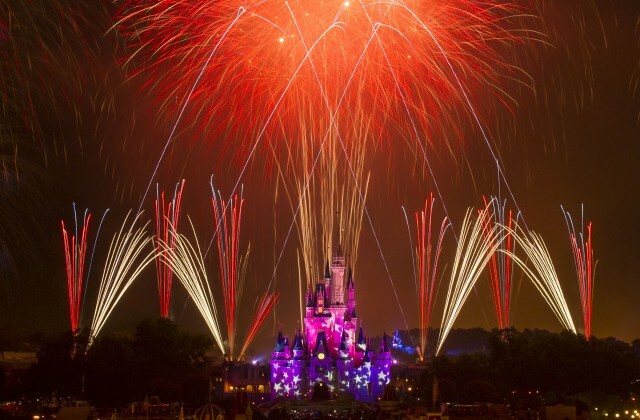 The next generation of Star Wars-themed fireworks shows, “Star Wars: A Galactic Spectacular,” dazzles with new themed fireworks, lasers, special effects and video projections of iconic characters and scenes from the complete saga, all set to the unforgettable score of the film series. 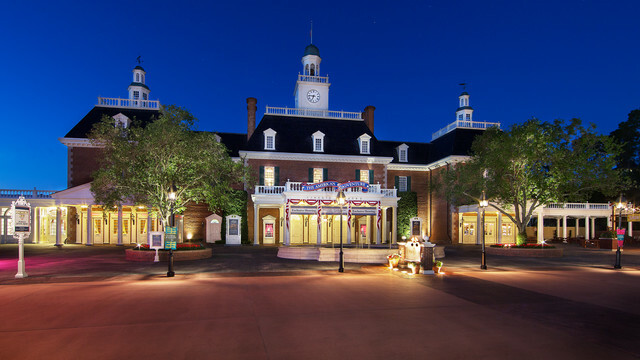 Guests visiting Epcot on July 4 will have the opportunity to meet some of their favorite Disney characters dressed in patriotic attire throughout the afternoon at the American Adventure Pavilion. Voices of Liberty, the eight-part a capella group, will have special performances at American Gardens Theatre at 12:30, 1:45 and 3pm. They also will perform inside the American Adventure Rotunda at 4:15 and 5pm that day. Guests also will have the opportunity to catch the Spirit of America Fife & Drum Corps outside at 1, 2:15, 3:30, 4 and 4:45pm. 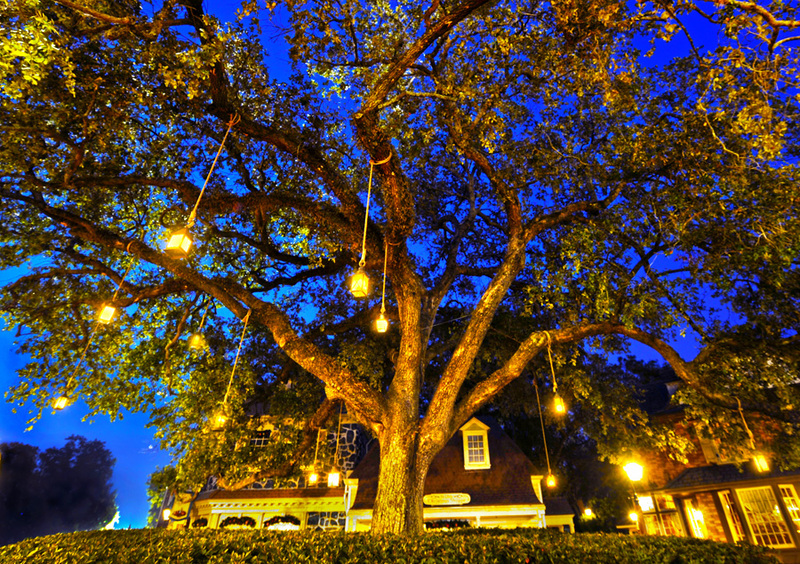 Other patriotic offerings that guests can enjoy year-round in the parks include indoor attractions that offer shows about the history of America, dining options and entertainment. 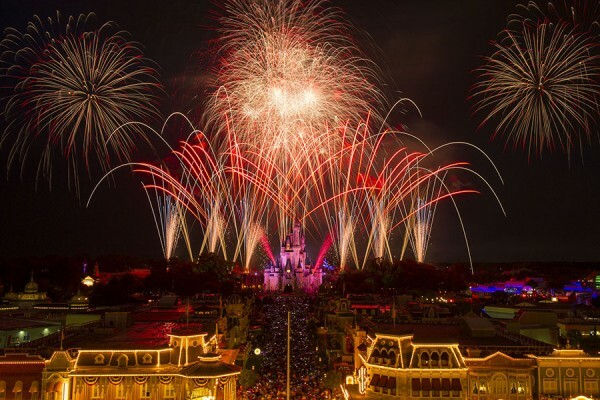 Have you celebrated 4th of July in Walt Disney World? Are you going this year? Please leave a comment!